School #10 is finished! 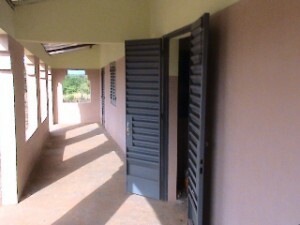 Here are recent photos of the new school buidlings in Konfouna. Now we’re making plans for the next school project. 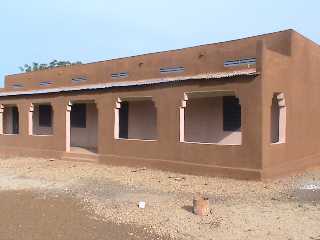 We already have about 85% of the funds we need to reach our $15,000 goal for the next school. Our collaborators in Mali are putting together community profiles so we can choose our next site. 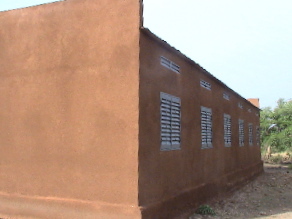 There’s a village near Niena, along the Bougouni-Sikasso road, that looks promising. We’ll keep you posted! Volunteer Judy Lorimer is currently planning on a trip to Mali in November, insh’Allah.